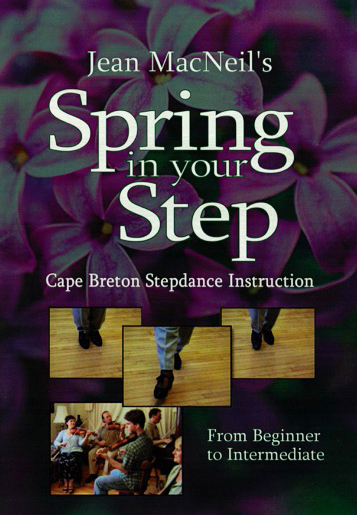 Beginning to Intermediate stepdance lessons with Jean MacNeil. 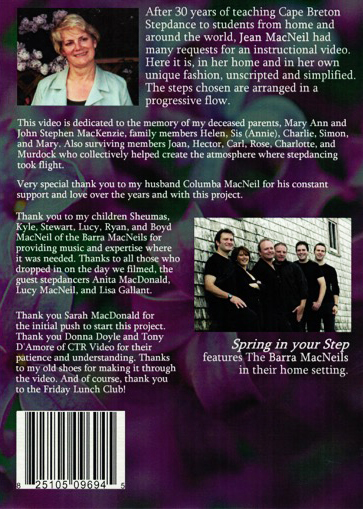 Featuring close ups of each step with and without music. Front and side views. Numbered steps easily found using remote controls. 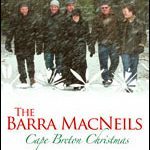 Practice music by the Barra MacNeils, slow and fast tempos.